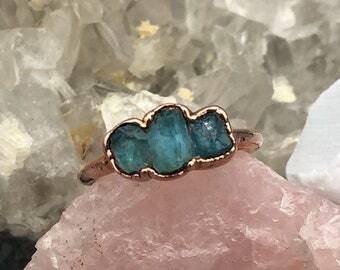 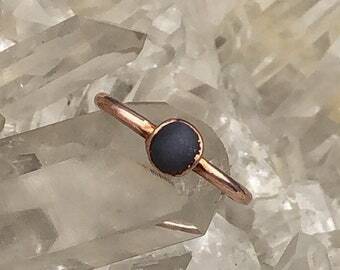 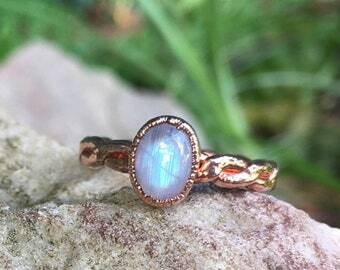 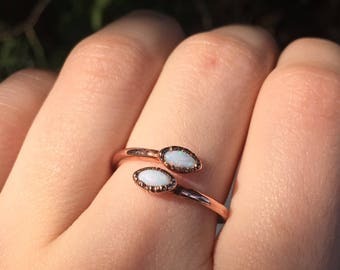 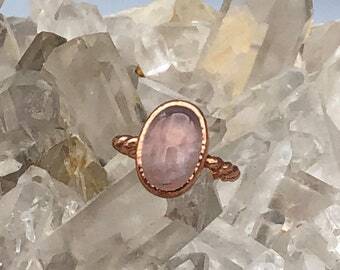 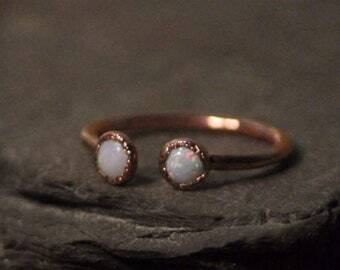 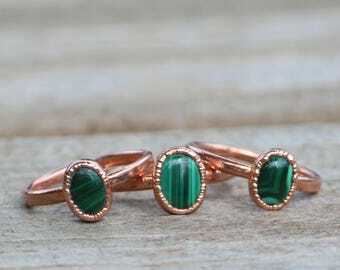 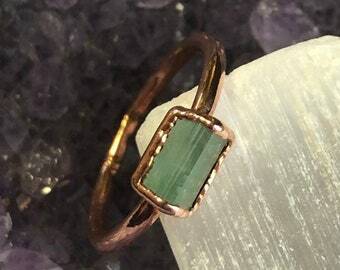 This listing is for the exact ring pictured- size 9.25. 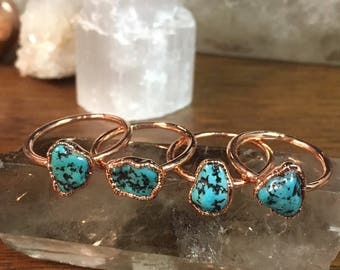 If you’d like another made in your size, just send me a message! 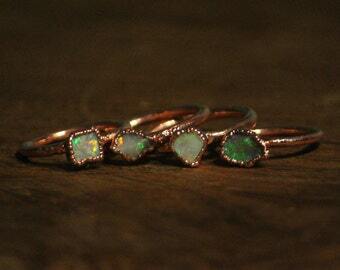 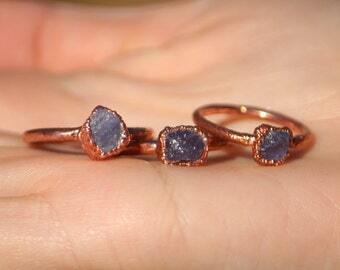 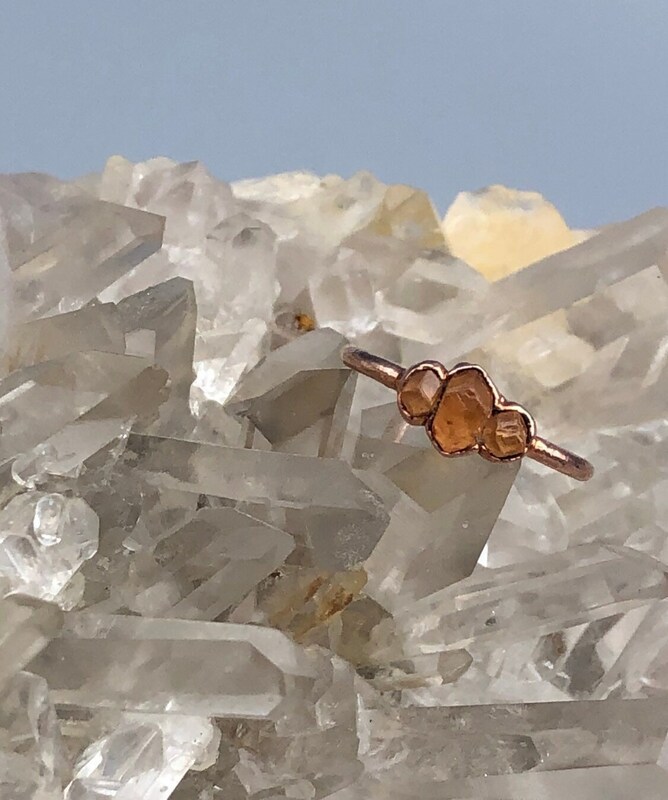 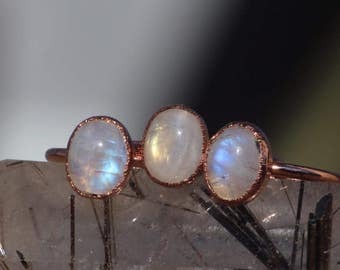 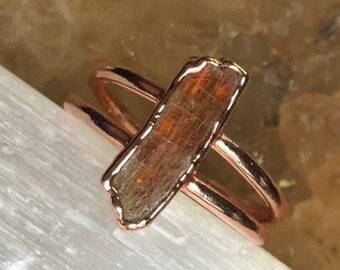 This ring is made with 3 orange garnet crystals and pure copper. 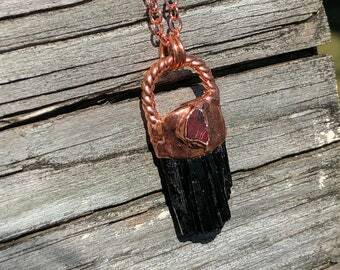 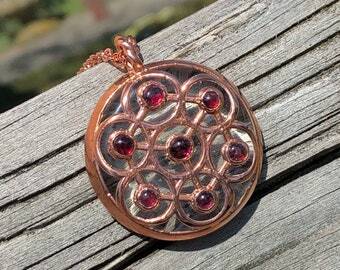 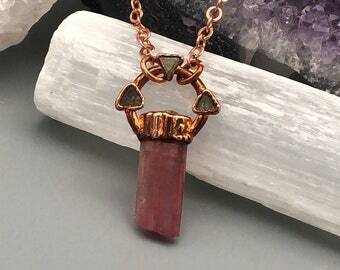 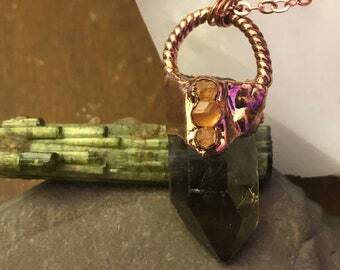 The piece brings attention to the stone, showing off the unique natural crystal formation of garnet.